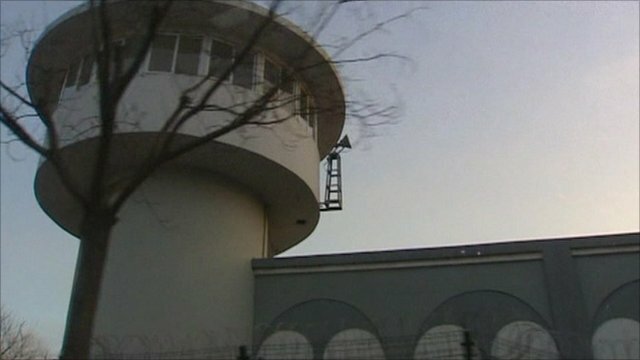 Prison where Nobel dissident is held Jump to media player The BBC's Damian Grammaticas reports from outside the Chinese prison where Nobel peace prize winner Liu Xiaobo is being held. 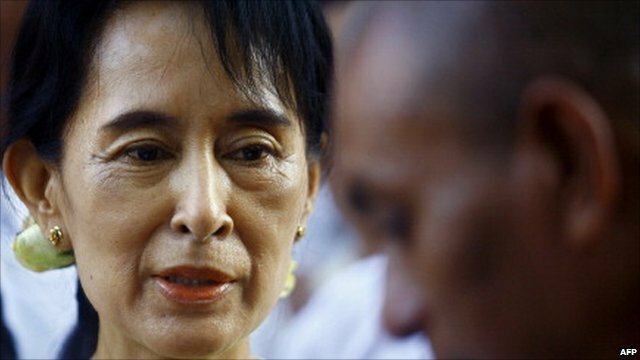 Suu Kyi recalls her own Nobel win Jump to media player Burma's Aung San Suu Kyi tells the BBC how she felt about her own Nobel Peace Prize in 1991, and holds out a "hand of sympathy" to this year's winner Liu Xiaobo, who is in prison and cannot travel to Oslo to collect the prize. 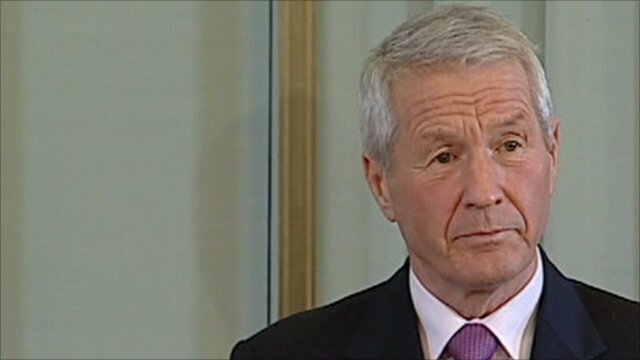 Nobel prize 'not against China' Jump to media player The Norwegian Nobel Committee Chairman says the choice of this year's Nobel Peace Prize winner, jailed Chinese dissident Liu Xiaobo, is not a decision made against the country. The BBC's Damian Grammaticas reports from outside the Chinese prison where Nobel peace prize winner Liu Xiaobo is being held.